Blake’s products that she can’t live without…. 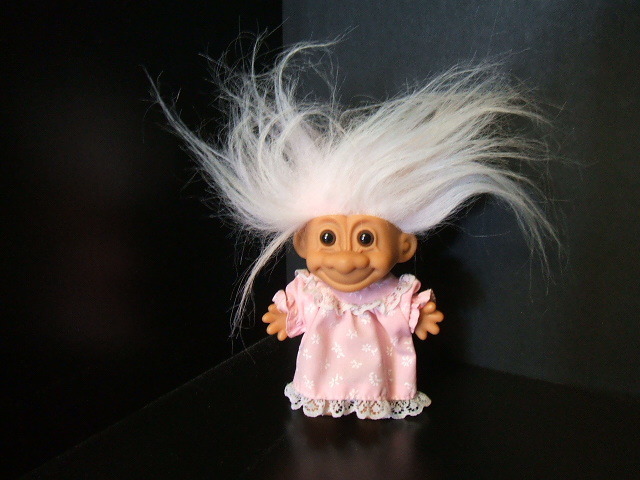 Does your hair look like THIS in the morning??? So Blake swears that her hair is not tamed until she pulls out the Kerastase Oleo Relax line… perfect for humidity, frizz and thick, coarse hair. Provides discipline to rebellious hair while delivering deep moisture and nourishment. Results are intense volume reduction. Moisturizes and provides hydrophobic protection with 24-hour anti-frizz protection. Smoothes and nourishes hair fiber from within creating optimal shine and softness. 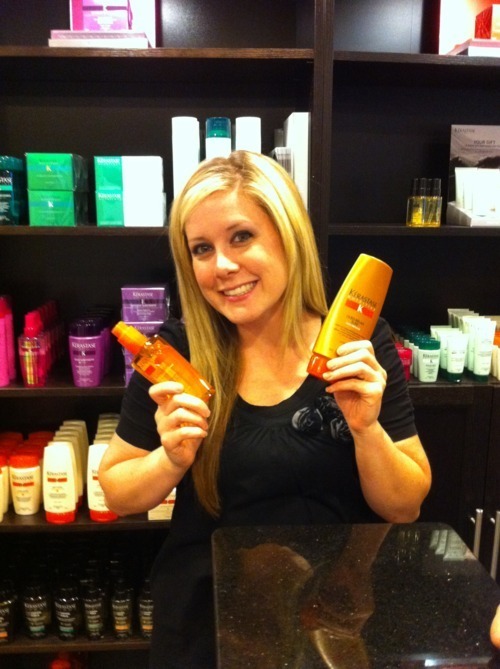 Controls volume and provides smoothness, shine, and long-lasting frizz protection. Hair is left glossy and smooth. ← 6 things that MUST be in your beach bag this weekend!! !